Tiny and briny, oysters are one of those foods that have a devoted, die-hard following that’s willing to travel to satisfy their craving. Fortunately, there are a ton of places across the U.S. that are a dream come true for these super fans. Here are the best places in the country to go if you can’t get enough of these shellfish. Washington holds bragging rights as the only state that’s home to all of the major oyster species, and Seattle is practically its foodie capital. Local favorites include Taylor Shellfish, Elliott’s Oyster House, The Walrus and the Carpenter, and Shuckers Restaurant. With at least a dozen top-notch choices for oysters, you’ll be in heaven here. 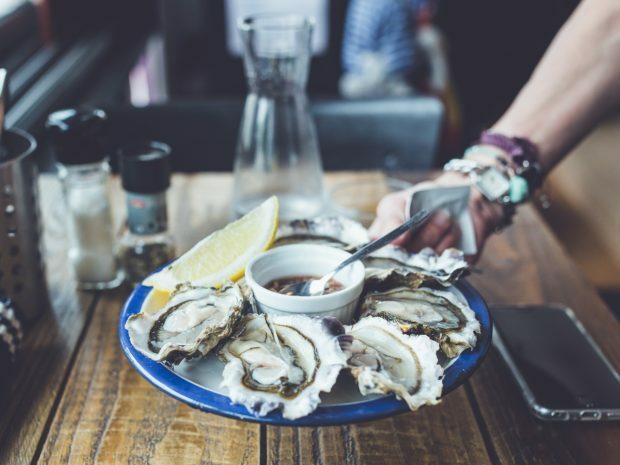 You really can’t go wrong with any of them, but Union Oyster House, Island Creek Oyster Bar, and Neptune Oyster are your best bets. If you go to one place in San Francisco, make it Swan Oyster Depot. Pro tip: if you’re also into sushi, ask for the off-menu scallop sashimi, which varies by the day, depending on what’s fresh. Hog Island Oyster Co., Bar Crudo, and Waterbar are just some of the others. But, there is a truly mind-boggling amount of options. Finding amazing oysters in The Big Easy is easy. Peche Seafood Grill, Acme Oyster House, Pascale’s Manale, and Bourbon House will give you a great taste of what the city has to offer. Unsurprisingly, the hippest coastal city in Maine is your best bet for excellent oysters. On the upscale side, check out Eventide Oyster Co., and for something a little more casual, J’s Oyster in the bustling Old Port district should do the trick. Oysters might call to mind the quaint cities of New England, but don’t count out NYC—after all, you can eat anything your heart desires here. Some of the top spots include Cull & Pistol, Grand Central, and upstate craft beer and oyster bar. You’ll find southern charm by the bucket in Charleston…along with delicious seafood. 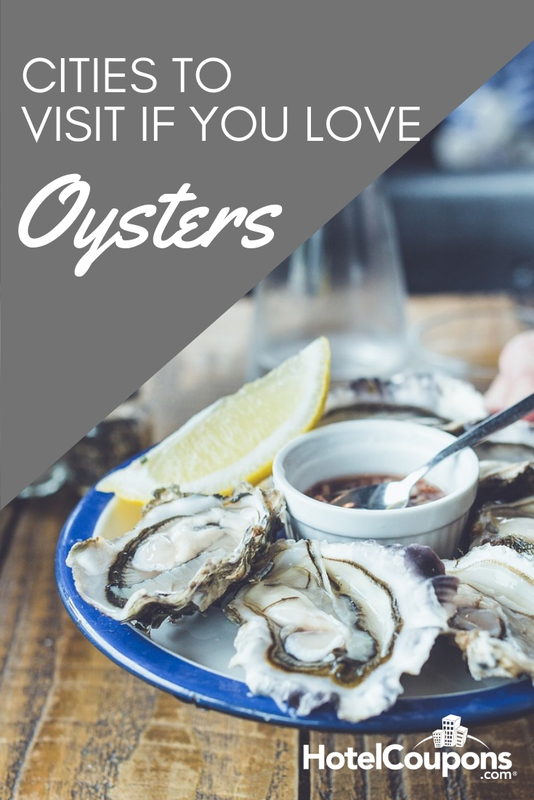 Pearlz, Oyster House, and Rappahannock Oyster Bar are the standouts in this historic and beautiful city. Visit 5 Historic Carousels in the U.S.
Kim Windyka is Boston-based marketer, writer, and blogger with a passion for all things travel. A former cruise industry copywriter, she has also written for the New Hampshire Visitors Guide, Priceline, and the Orbitz blog. When she’s not planning her next trip or writing about her last one, she’s checking out a concert or digging into a dish at a new restaurant. Best Public Markets in the U.S.